I could hear the coughing and sniffling coming from her room down the hall. My little girl was feeling miserable. She had been in preschool for only 2 weeks and she had already brought home a cold. Not only was it making her feel awful but the rest of the family was starting to come down with it, too! I have teamed up with MomSelect on this sponsored post. All opinions are my own. 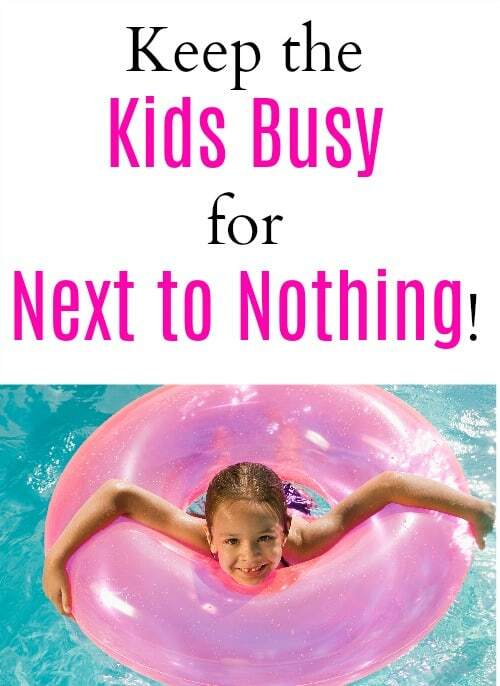 “Mom, I’m bored!” As moms, we scramble to find things for our kids to do during the summer months. It can be frustrating trying to get everyone off of their electronics and actually spend quality time together. 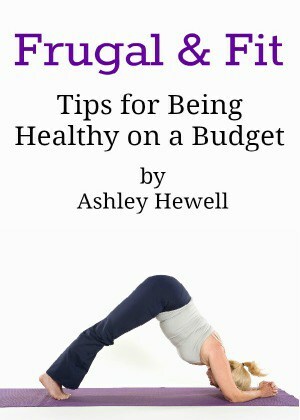 There are so many fun frugal summer activities that the whole family can do together and to help you keep your sanity! Going on a road trip can be a lot of fun but it can be stressful when you add a toddler to the mix. 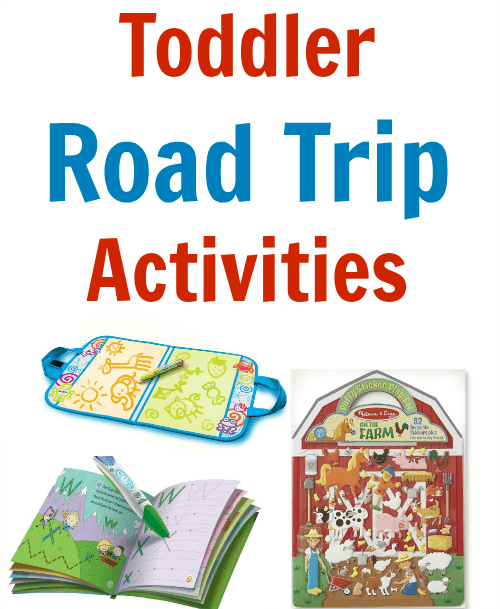 I love having fun toddler road trip activities to help keep my daughter occupied when we go on long car rides. 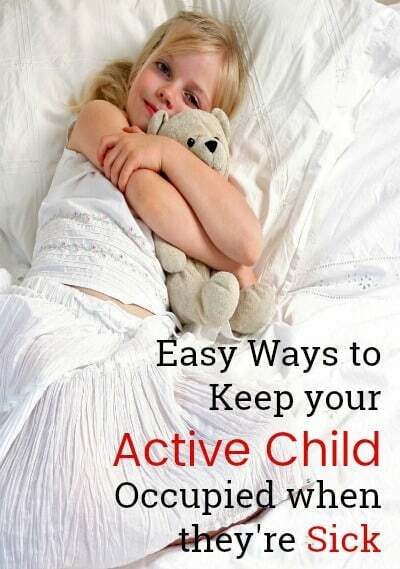 These range from simple games to pulling out an electronic device as a last resort. This post contains affiliate links. I will earn a commission if you decide to purchase through my link. I know that it can be difficult figuring out non candy Easter basket filler ideas for toddlers and preschoolers. I don’t really like putting in a bunch of candy because I don’t want to have to wrangle my toddler on a sugar high. 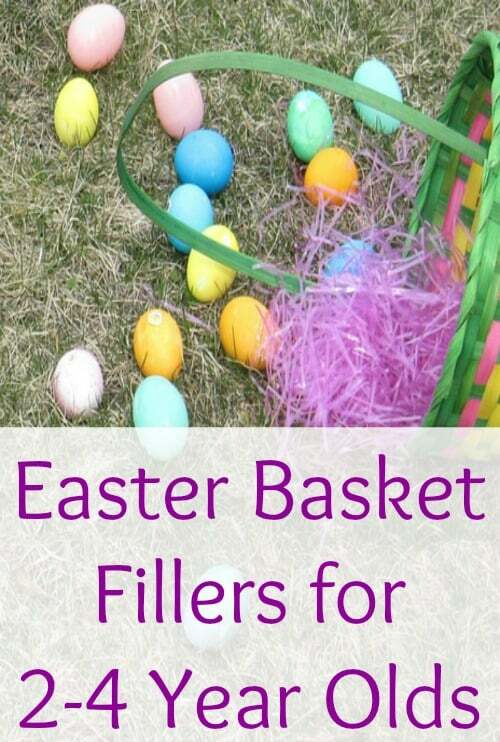 I put together some ideas for non-candy Easter basket filler ideas for 2-4 year olds to help give you some ideas and inspiration. 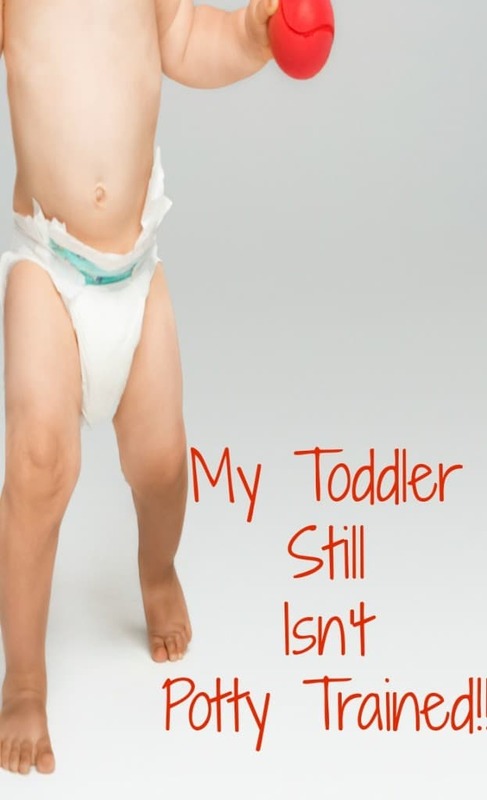 My Toddler Still Isn’t Potty Trained! I have teamed up with Target up & up diapers to bring you this sponsored post. I had always hoped that my children would be potty trained by the time they were two. Then reality hit and I realized that potty training isn’t as easy as the books say it is going to be, and I have read a lot of them! I also realized not to beat myself up about it, and that I’m not the only parent out there dealing with this situation.